Triaxial BNC (male) to coaxial BNC (female) floating guard. 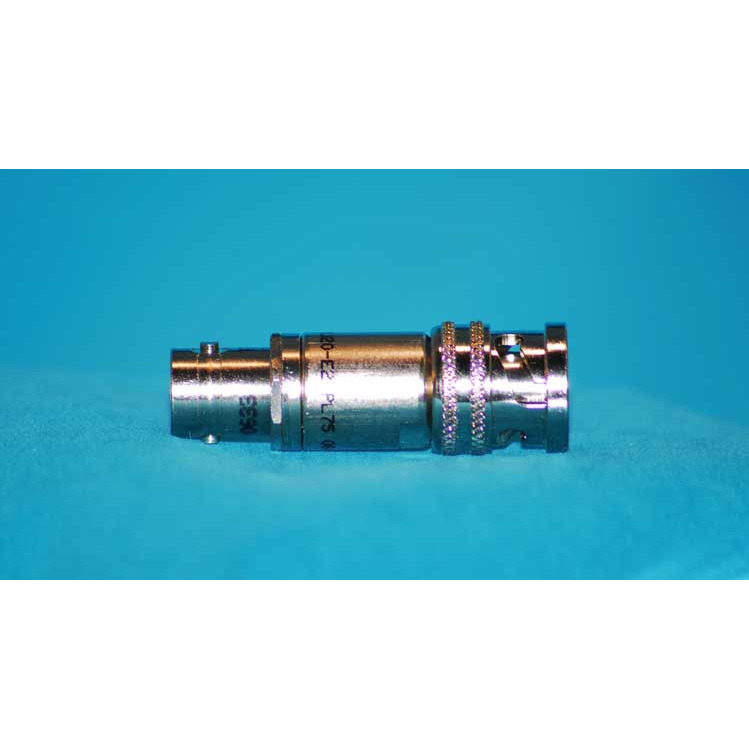 Triaxial (male) to coaxial (female) adapter. Connections: triaxial signal to coaxial signal / open triaxial guard / triaxial ground to coax ground.